Yes, we all can finally embrace that content is king. Content alone, however, does not increase your company’s revenues. If your blogs, email newsletters, and social campaigns are garnering you traffic sans conversions, you’re a glorified publisher. Stellar content does not guarantee revenues; so how do you ensure you’re not wasting your efforts? The content you create has to be more than just professional and credible. Each piece must also encapsulate a greater purpose. Your content should clearly tie in to the products and services you sell. Every time you plan a content-centric campaign, revenue considerations are a must, as is a master plan for how the content will best create sales and conversions. Having the best blog in your niche is wonderful for building brand awareness and bragging rights, but if you aren’t selling more products, it won’t boost your longevity. Below are three case studies that illustrate different methods of money-making content marketing. Each of these companies has successfully created a story to tell through its social and inbound marketing efforts, with consistency and effective tactics to gain followers that actually engage and convert into paying customers. From the moment it launched in June of 2011, ecommerce site Fab knew exactly who and what it was. Every last video, newsletter, and content marketing tidbit Fab has produced stays insanely true to their hipster, stylish brand. Co-founders Jason Goldberg and Bradford Shellhammer didn’t create an ecommerce destination as much they did a gorgeous online magazine. There’s even a live feed of product releases and the like — and fans are eating up every post. The company declares that it exists solely to “Make you smile.” For millions of users, this equates to serious brand loyalty. 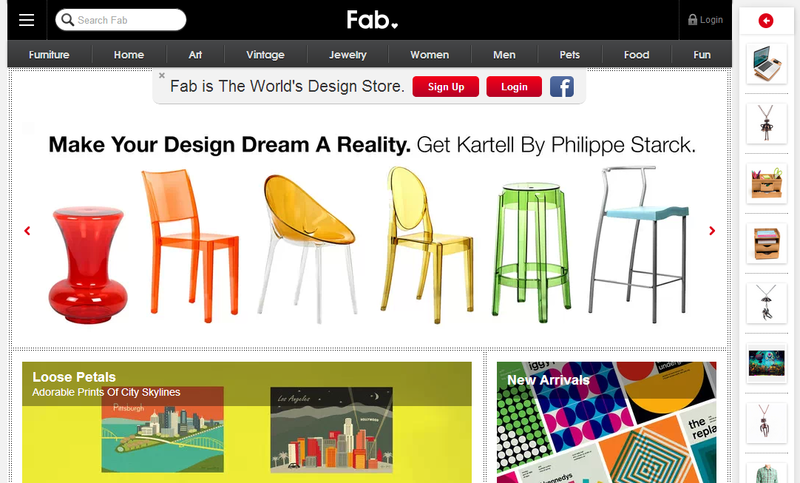 Fab’s marketing efforts aim to tell the story of every product they sell. “People invest more in things they form emotional attachments to,” says Shellhammer. Judging from their epic sales, customers are indeed forming emotional connections to their marketing efforts. In fact, Fab hit two million users in less than seven months, making it the fastest growing ecommerce site ever. MailChimp is one of the world’s most popular email marketing tools, and they know a thing or two about crafty content marketing as well. 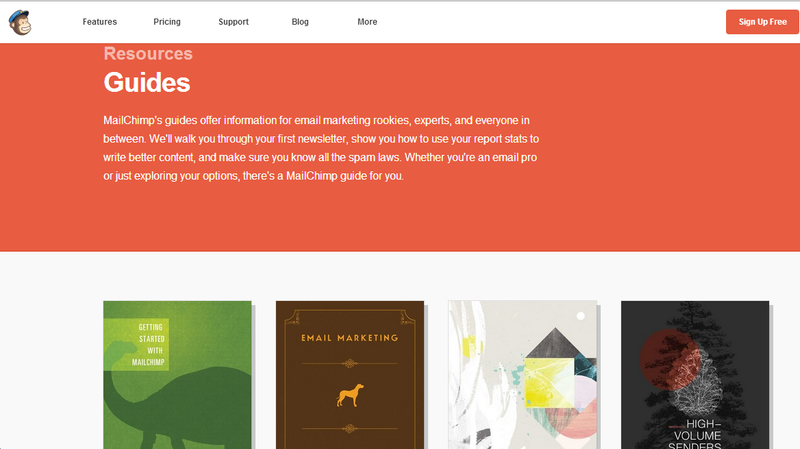 MailChimp touts the proverbial uber-cute mascot/logo, catchy name, and a solid sense of brand identity. They’re also doing things right in the world of SEO. Google the term “email marketing resources” (without quotes), and you’ll land on a set of super valuable resources for any email marketer. This information resides on MailChimp’s main website, so those who find the answers they were looking for can easily register for a free or paid account. 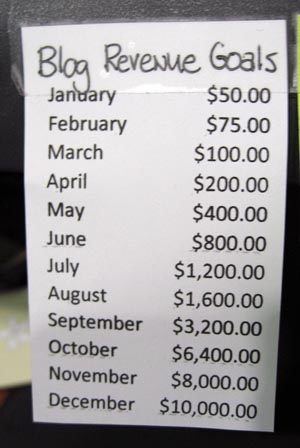 If the conversion isn’t immediate, the information is valuable enough to make an indelible mark. This is great branding, and a major driver of revenues. Snazzy travel site Hipmunk is another example of intelligent branding combined with lean content marketing that knows its purpose. Hipmunk boasts another awesome logo and name, with a style to match, and their marketing team is aces at capitalizing on the appeal. The information contained in the post isn’t life-changing, but it is valuable, it delivers on the promise of the headline, and it accomplishes two smart revenue-generating tasks: 1) There’s a clear call to action to book a trip straight from the email and 2) those who don’t immediately book are likely to be pleased with the valuable content and not forget Hipmunk when it’s time to commit. All of Hipmunk’s email and social campaigns show consistency, valuable content, and a clear understanding of their demographic. Success, therefore, is following suit. Awesome content marketing obviously must contain wow-worthy content, but without a clear tie in to your company’s purpose, it will be just another informative piece in the webosphere. Always encase your content into solid marketing strategies that have concise ways to drive traffic and increase sales/conversions, and you have the recipe for the results you’re craving!